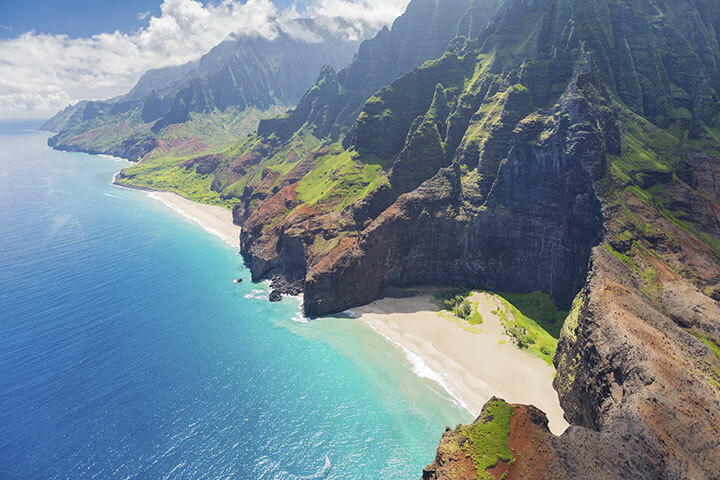 Save on your next trip to Kauai with an all inclusive Kauai vacation package. Our Kauai vacation deals are a convenient way to book your entire trip while saving on airfare and hotel. Each travel package provides roundtrip airfare, hotel, meals, & various activities. Our Kauai vacation deals change everyday so if you see something you like, book it before it’s gone. The island of Kauai, known as the “Garden Isle” remains mostly in its original, natural glory with development and tourism concentrated in only a few locations. Its nickname is the perfect description of the island with lush rain forests, dramatic ocean cliffs, and cascading waterfalls. It’s the perfect place for nature lovers to explore its many natural attractions and things to do. 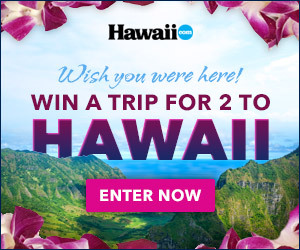 Each Kauai vacation package include a stay at one of the many hotels and resorts on Kauai whether high-end or budget-friendly. Explore all of Kauai.